When Roger Dean Stadium opened for its first Spring Training in 1998, everything about it was Major League-worthy. The field. The jumbo screen. The concession stands. However, the facility’s digital experience wasn’t always a hit – especially with ticket buyers. So in early 2017, Roger Dean Stadium turned to Ideabar for help – and wound up with a full website makeover. 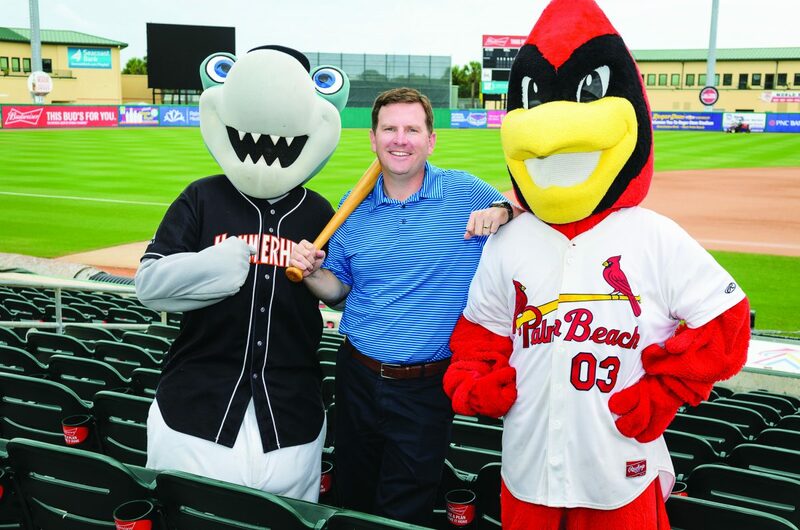 “We’ve expanded our digital focus, making purchasing tickets online quicker and mobile-compatible.” -MIKE BAUER, general manager of Roger Dean Stadium on setting their sights on ecommerce success. Fewer purchasing steps should mean more ticket sales. And that’s a home run for any ball park! Roger Dean Stadium is located just off Downtown Abacoa in Jupiter. Roger Dean Stadium is the Spring Training home of the Miami Marlins and St. Louis Cardinals, and regular season home of the Florida State League’s Jupiter Hammerheads and Palm Beach Cardinals.